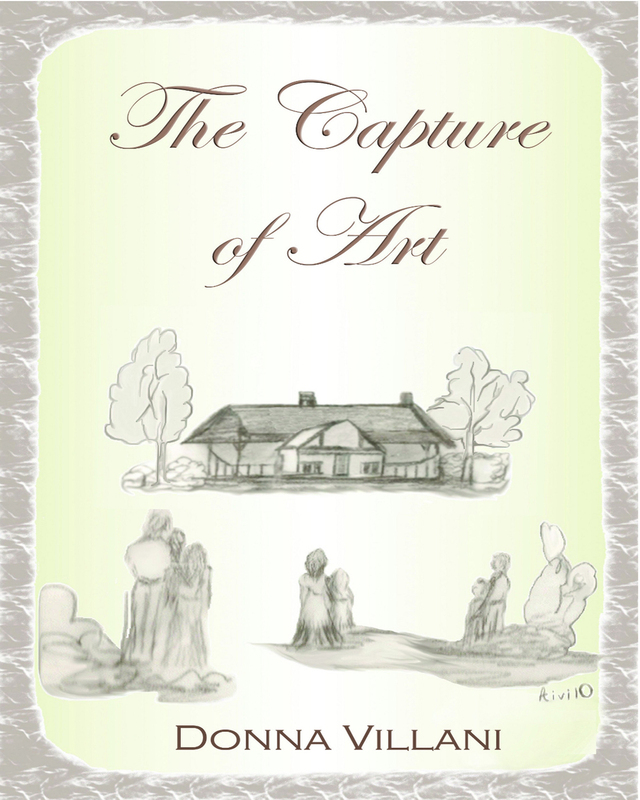 The Capture of Art Instills in the reader an understanding of unconditional love. It will thrill the imagination with intrigue, mystery and the possibility of murder. The story will take you through the life of the main character, Olivia Anne Webster, from the quiet farmlands of Kansas in the early 1900’s, to the busy life of New York. You will comprehend the incognito life with the mysterious Olivia in the secluded Japanese Seto Islands and empathize with her views of her confinement in an American-Japanese internment camp. You will feel her inner spirit and understand why she allows herself to become “The Capture of Art”. Keywords:- Family Love, Romance, Tornadoes, New Released Book, Japanese Internment, New York City. Genres:- Fiction, Love & Romance.